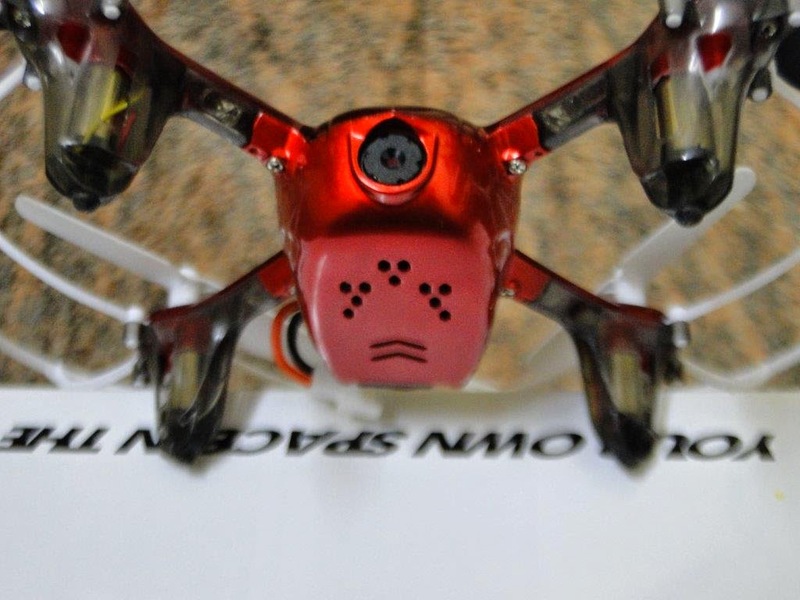 Here is a Cricket drone from Cheerson, called CX-17. Cheerson Cricket CX-17 is a mini toy grade ready to fly selfie drone, featuring WIFI FPV and integrated 0.3 megapixels wide angle camera. 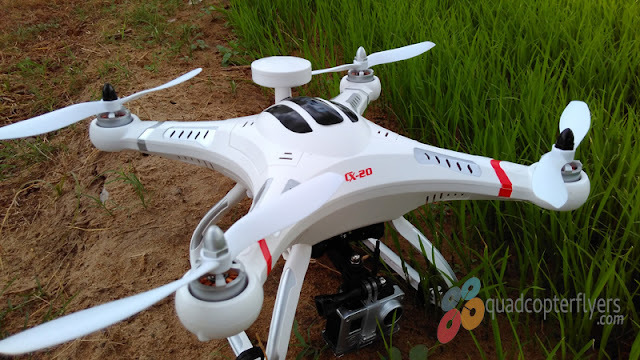 The use of drones and quadcopters are increasing as the technology is advancing, from toy grade drones to professional drones, they have their own prominence. 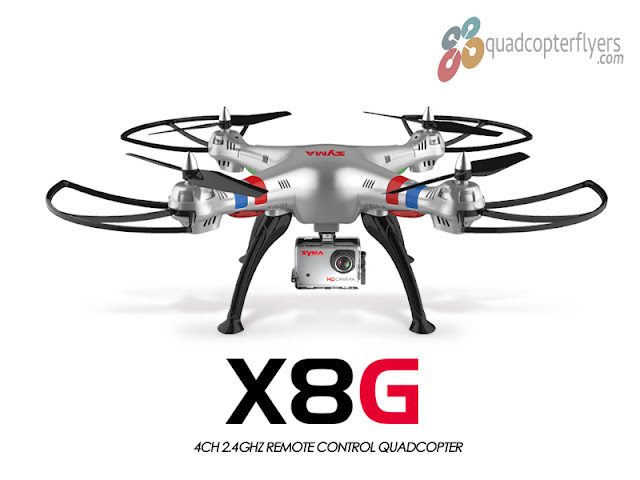 When it comes to the cricket or any other sport, Professional drones are already in use in capturing aerial video. 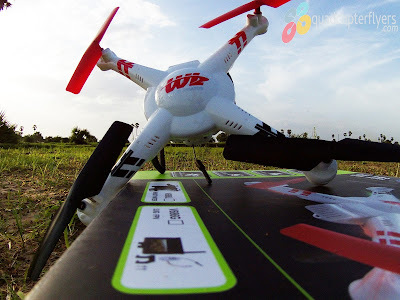 With that quick introduction of cricket, Being advertised that CX-17 comes with wide angle lens, it has the ability to rotate 180 degrees automatically for a perfect selfie pose.This mini drone can be controlled with the transmitter and via the APP through android or ios based smartphones. 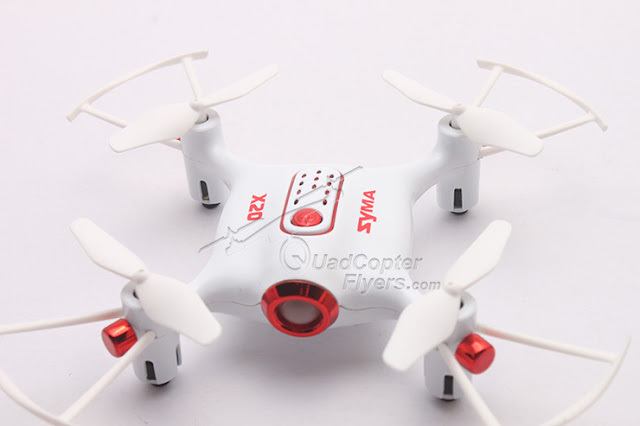 Reiterating the fact that, Cheerson Cx-10 series are most popular mini quadcopters in the market, just because of its tiny size and stable flight characteristics. on the flip side, the captures from camera do not produce a high quality images, the same thing goes with CX-17C too. the o.3 mega pixels camera can capture 640X480 resolution images and 480X320 px video resolution at 30 fps. Looks cool, saw it for $39 at geekbuying.